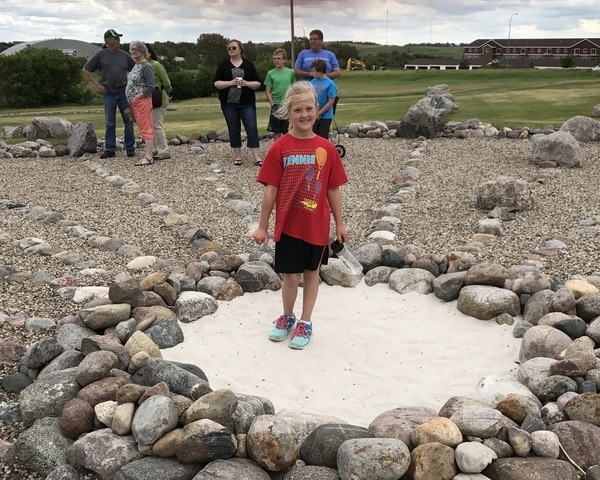 Hike or drive the scenic bridge tour, walk through railroad history at the Rosebud Visitor Center, browse through downtown shops, explore a solar calendar– that’s a start in beautiful Valley City! 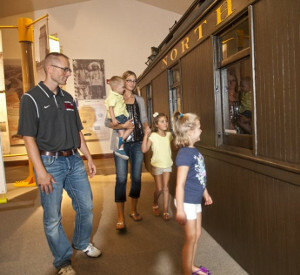 Walk through railroad history at the Rosebud Visitor Center. 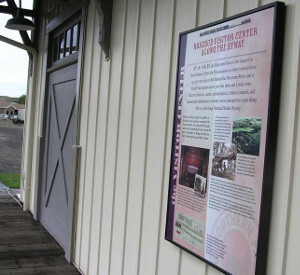 An 1881 Superintendent’s Railcar with the original furnishings is housed here along with history of the Sheyenne Valley. 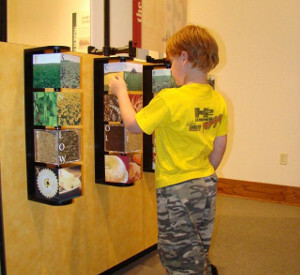 Learn about farming in the valley and see the North Dakota Agriculture Hall of Fame. 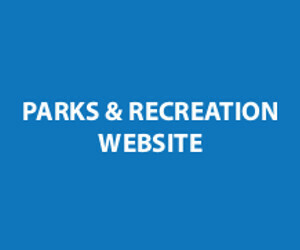 Get the information you need as you start your tour of beautiful Valley City! We provide step on guides for bus tours. 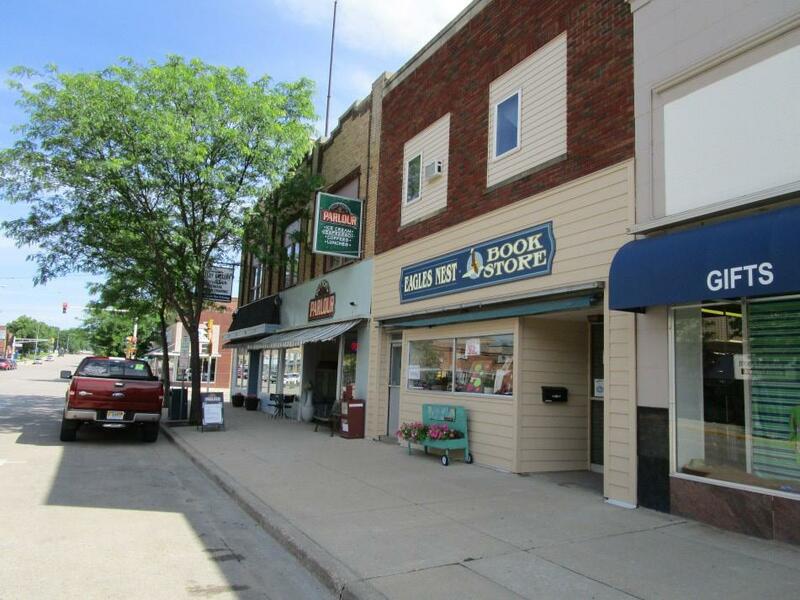 If you like visiting with folks you need to explore this small town with a downtown! 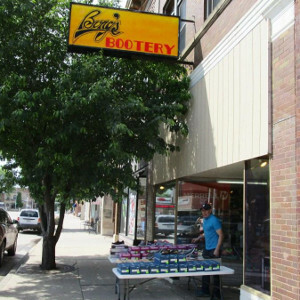 Unique stores line the streets with an array of offerings. 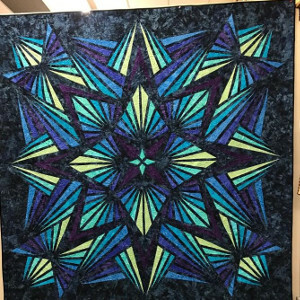 Antiques, a quilt shop, a Mongolian boutique, Pride of Dakota goods and more! 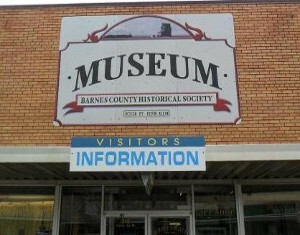 Located in the heart of downtown Valley City the Barnes County Museum fills up the old Fair Store - a department store with 20,000 square feet. 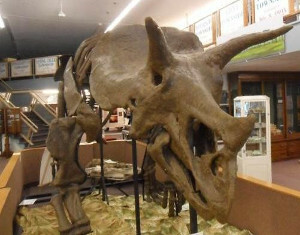 You can meet Gundy the Triceratops, walk through local history and see one of the many traveling exhibits. 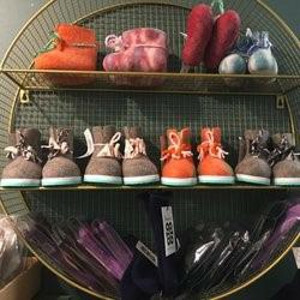 Dabble in the Time Piece Gift Shop. 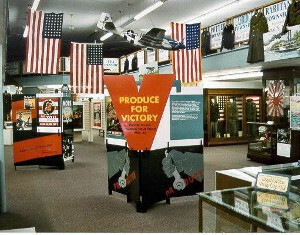 Open 10 am to 4 pm Monday through Saturday with fee admission. 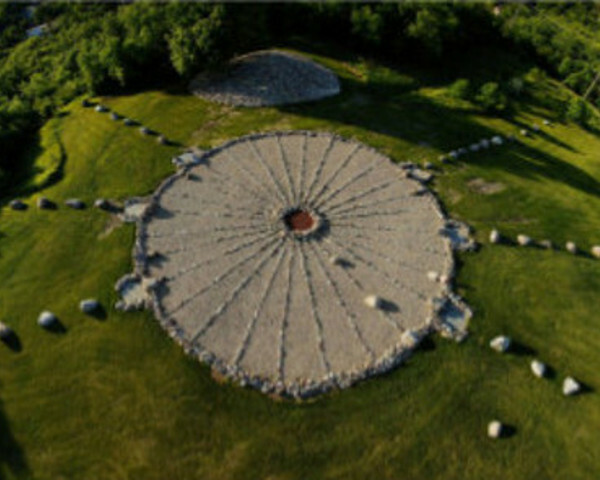 Medicine Wheel Park is 30 acres of fun and learning with Native American history, colorful gardens, hiking and many events. 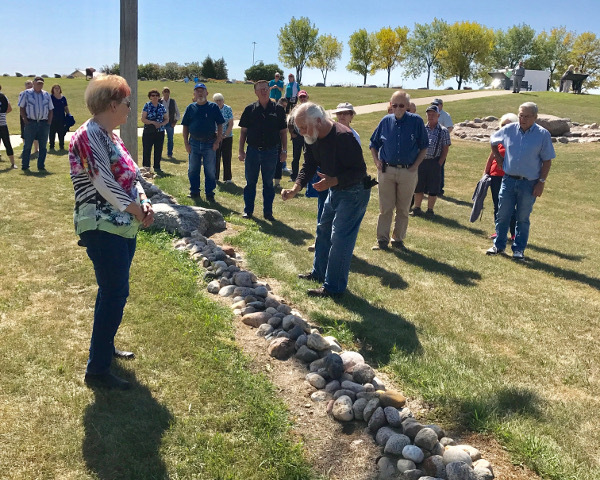 Retired Chemistry professor, Dr. Joe Stickler, with the help of many students and community volunteers created the park. Celebrations occasionally occur at the solstices and equinoxes. 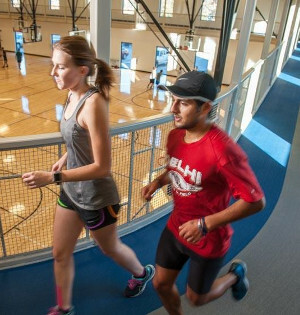 Valley City is blessed with many recreational facilities. 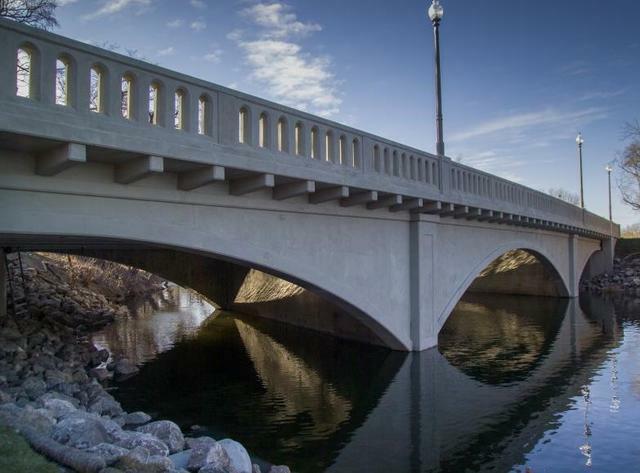 Chautauqua Park is practically under the famous Hi-Line Bridge. Besides a playground there is a fishing pier and boat landing. 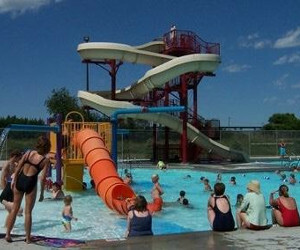 Dacotah Pavilion is a great meeting place for businesses, family reunions or special events. 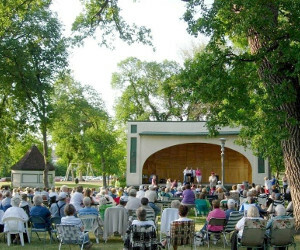 City Park across from the Rosebud Visitor Center has a refurbished band shell for plays and Music in the Park. 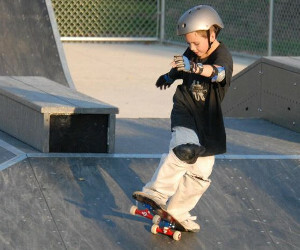 Valley City Skateboard Park and outdoor pool is a thrill for kids! 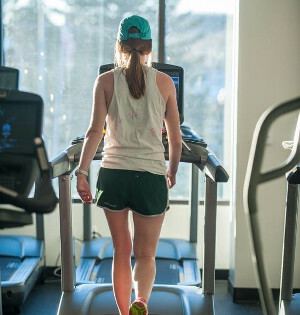 Need to workout when you are vacationing in Valley City? 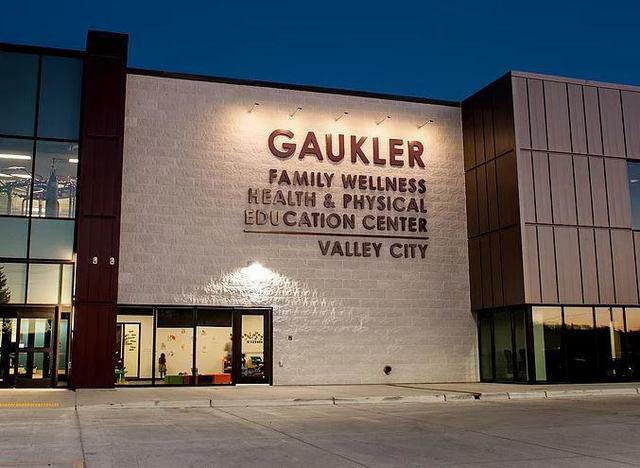 Head to the Gaukler Family Wellness Center! 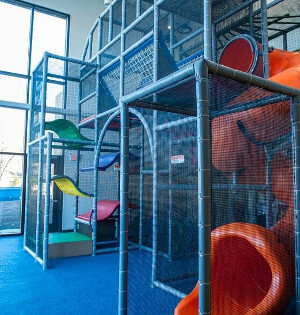 Indoor track, swimming pool, weight training, exercise videos etc.